When the control system is working 100% whilst all around it the plant is falling down we care !! Our engineers are incredibly competant having in many cases worked for major manufacturers in the past. Tune the system to meet the current demand. Service is not just about a number of days to allow. It is making the correct allowance to fully service the control system and have the time to deliver the care and consideration for the whole system. 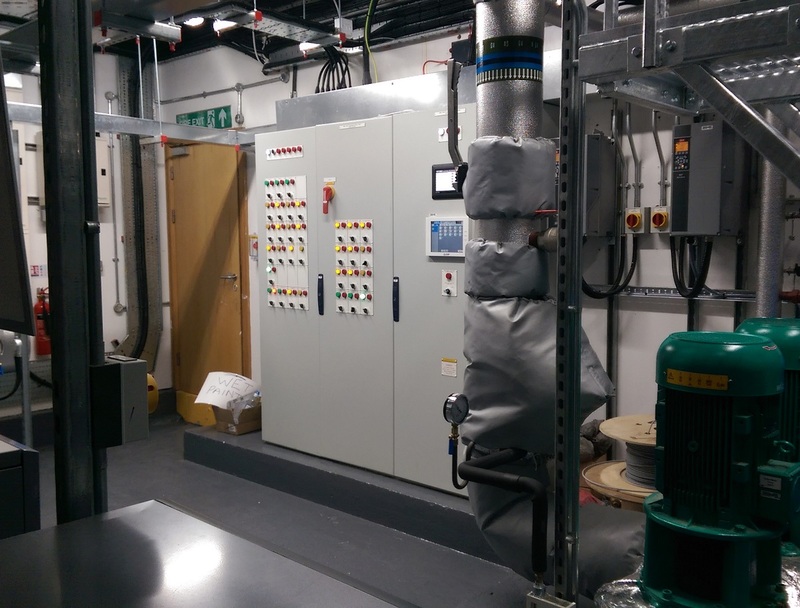 Equipment manufacturers provide service - Is the emphasis on your building or thier product? Want to learn more about our Service & Maintenance services?